Sweet Ice: So much on the go! 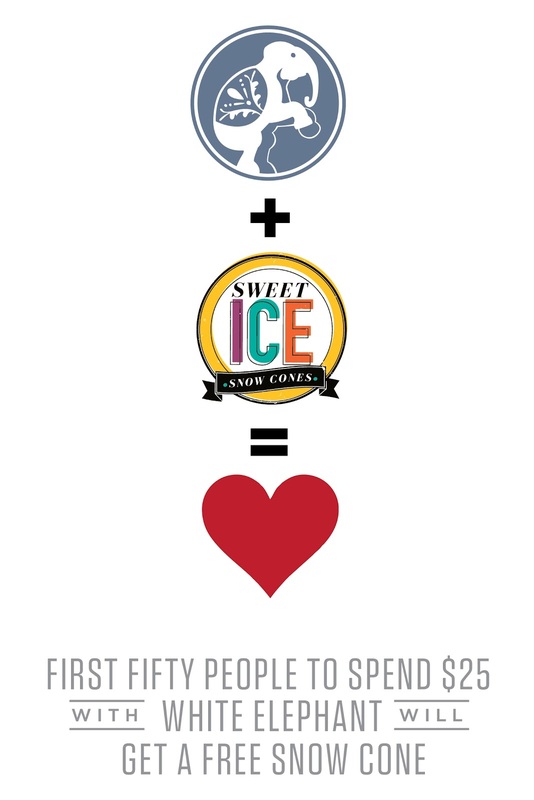 There is so much happening with Sweet Ice these days - we're going to try and lay it all out for you. Here goes! First off, do you want a snow cone? You're probably wondering where to find us! 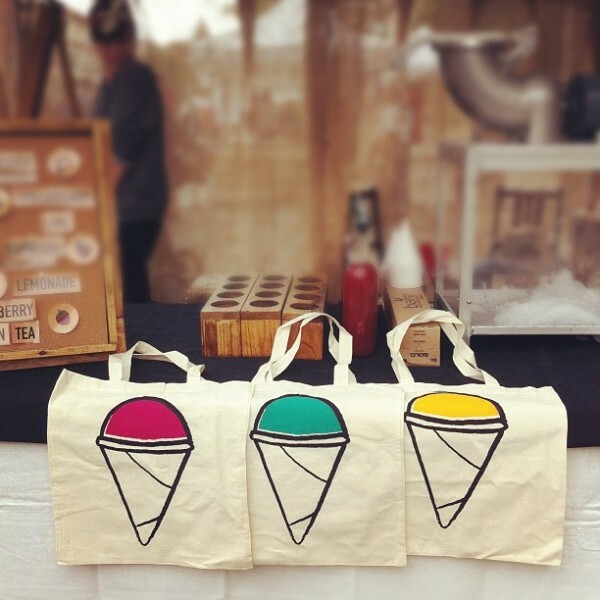 This Friday we'll be at the James Street North Art Crawl, set up on the Tivoli Theatre lot (next to the CBC building). We were there last summer, and it was so fun to be on a little grassy knoll, right in the heart of the crawl. 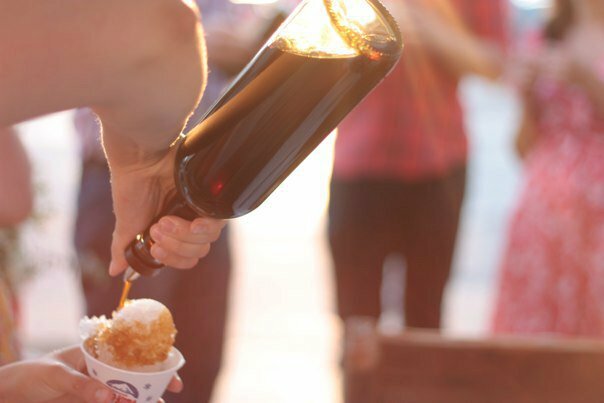 So make sure you stop by their shop at 133 James St N - we're pretty confident you'll see something that you love, and then get a free snow cone out of the deal at the same time! 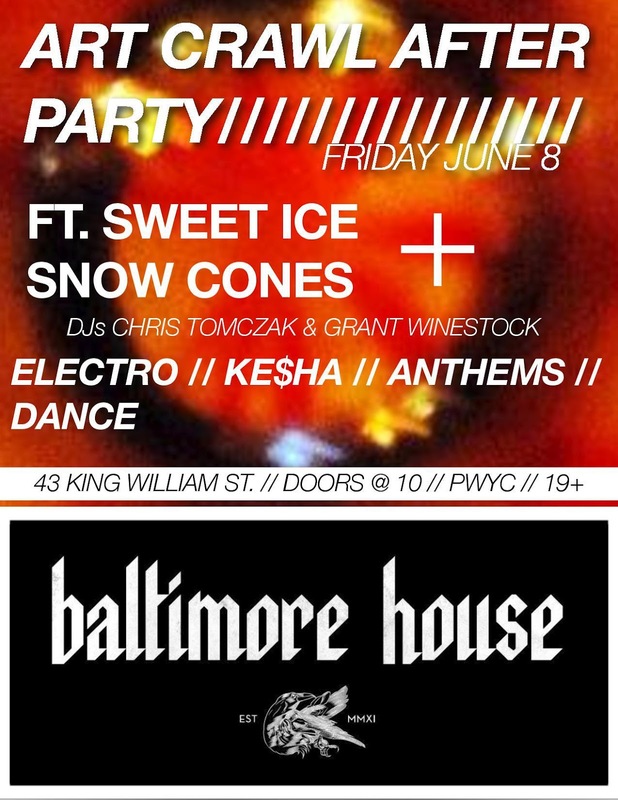 Then, after the Art Crawl, starting at about 10:30, we'll be set up at the Baltimore House serving SPIKED snow cones! Our after-parties have been quite the hit this year, so make sure you get there early as the place usually fills up pretty quickly. Fun, fun, fun! And yes, Ke$ha is a musical genre now. It's on Monday (a week from today, on June 11th), starting at 7pm. Hope you can come! 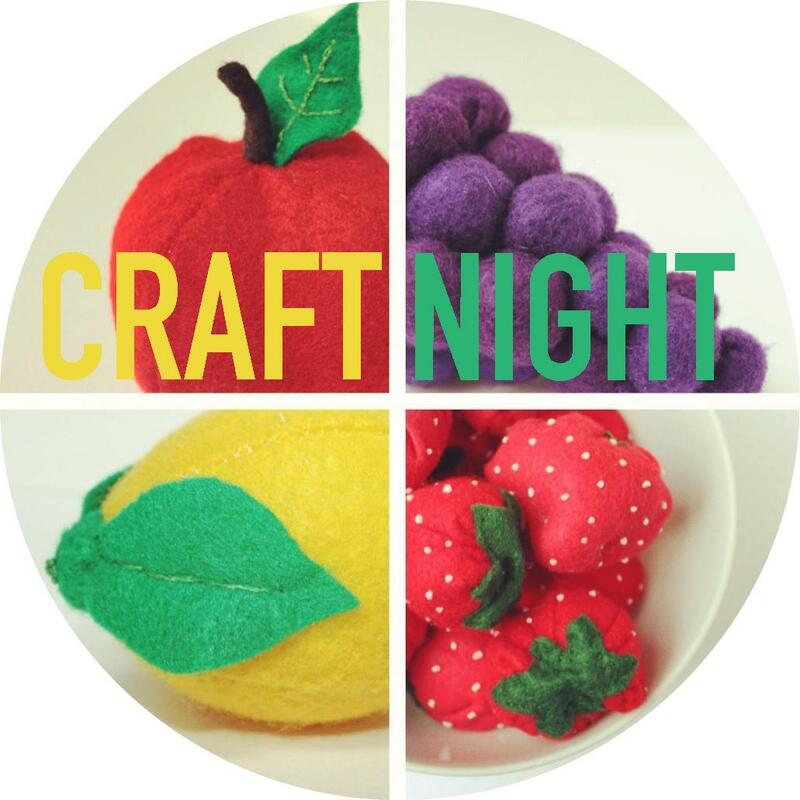 It should be fun and cozy - because Needlework is always fun and cozy. 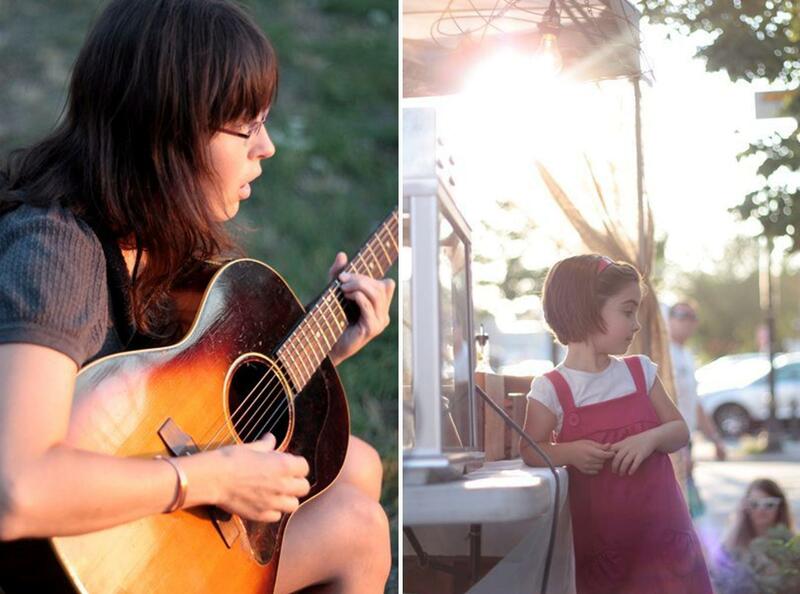 OKAY, last thing: just a few photos from our super fun weekend at the Dundas Buskerfest. We were rained out on Friday night, but we had a great time on Saturday and Sunday, and served snow cones to lots of beautiful, friendly people! Also, Dundas is officially the place to go to see THE CUTEST children and dogs - they were anywhere and everywhere you looked! Those are all of our updates for now! We hope to see you at the Art Crawl this Friday!